Imagine you had a building material that was energy-efficient, non-toxic and resistant to mold, insects and fire. The material may even have a higher R-value, or thermal resistance, than concrete, a claim that is still being investigated. The only problem? 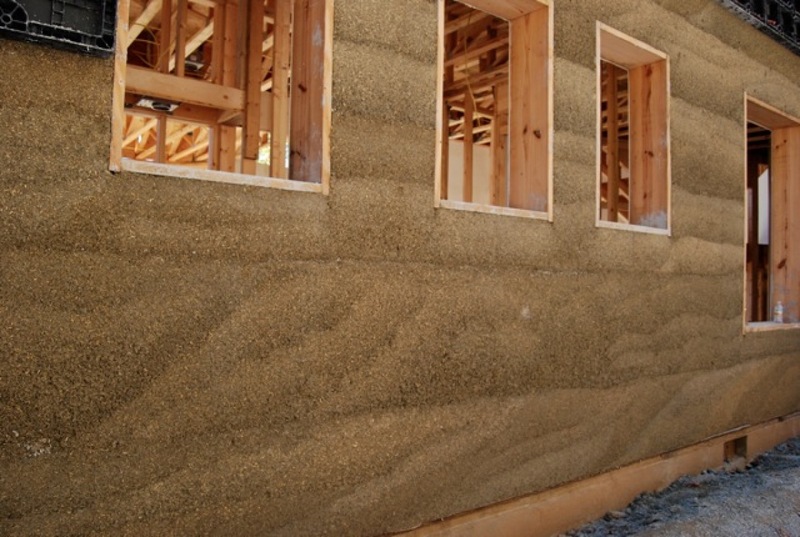 The base of the Hempcrete creation is hemp, which comes from the cannabis sativa plant -- the same one that produces marijuana, which is a federally banned substance. Because of this, industrial hemp production is illegal in the United States. The inner workings of a Hemp Technologies house.